This book demonstrates the importance of Greek medical thought in the work of Euripides. 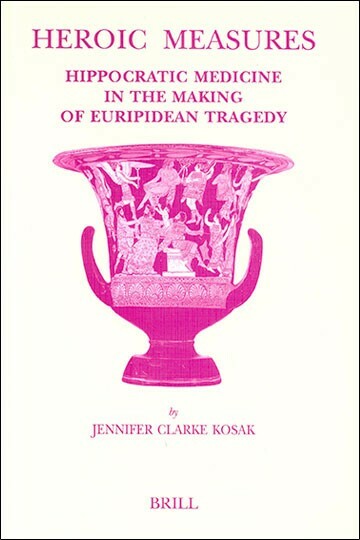 The first part of the book argues for the significance of the healing figure in Euripidean drama, while the second part analyzes the role of traditional and rationalist healing strategies in the construction of Euripidean plots and arguments. The work will be of interest to those pursuing studies in Greek drama, Greek intellectual history and Greek medicine.